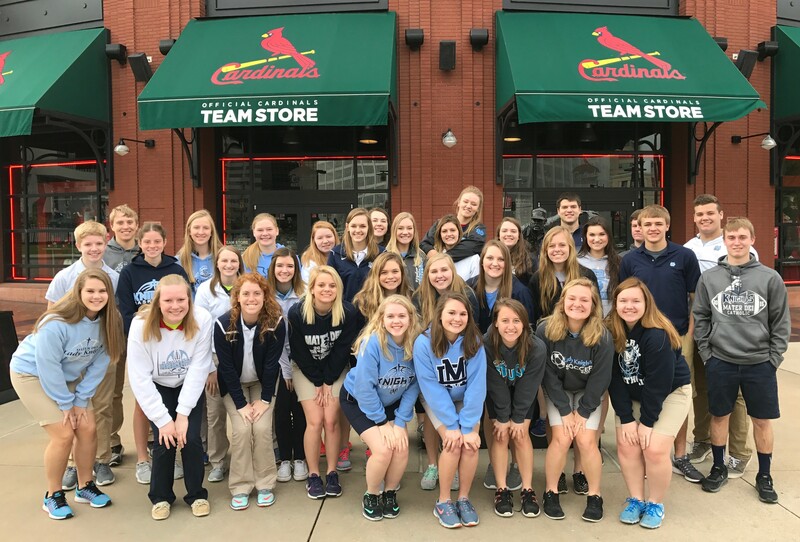 On April 4, under the guidance of moderator Mrs. Heather Land, thirty-three members of Future Business Leaders of America (FBLA) toured Busch Stadium and St. Louis Zoo. Students gained insight into the numerous and varied opportunities in the business world, including the different corporate roles that are essential to each business’ success. Students also enjoyed time “outside of business hours” walking in the shoes of a Cardinal player and traveling on an African safari.